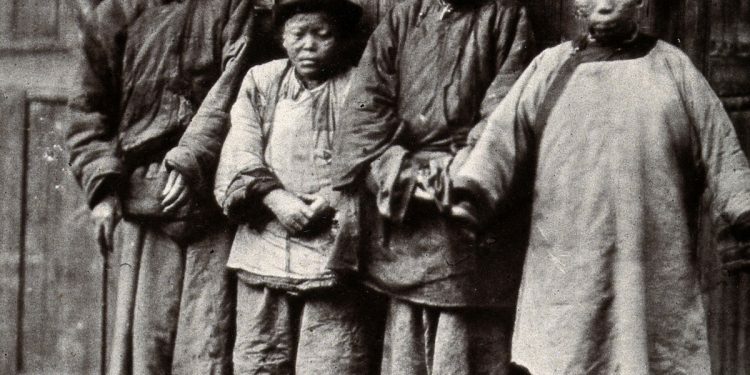 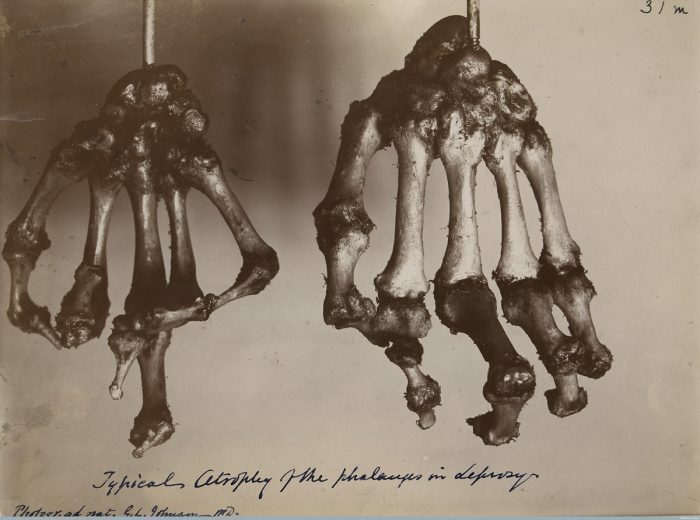 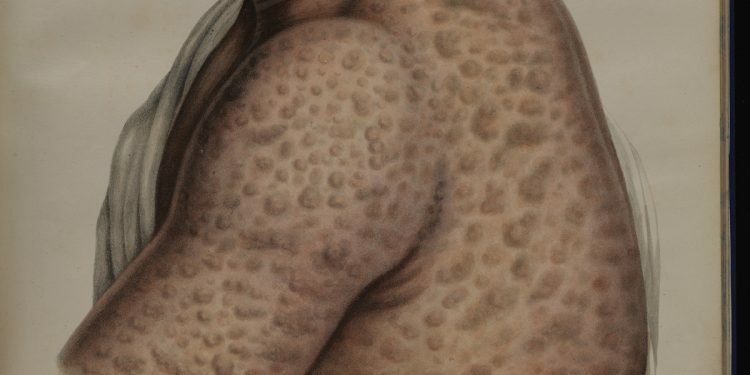 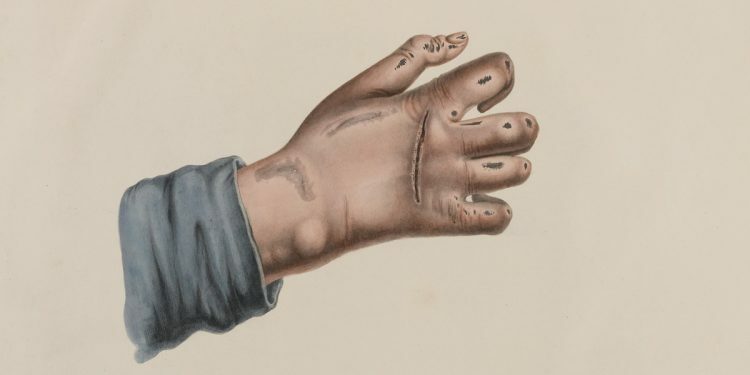 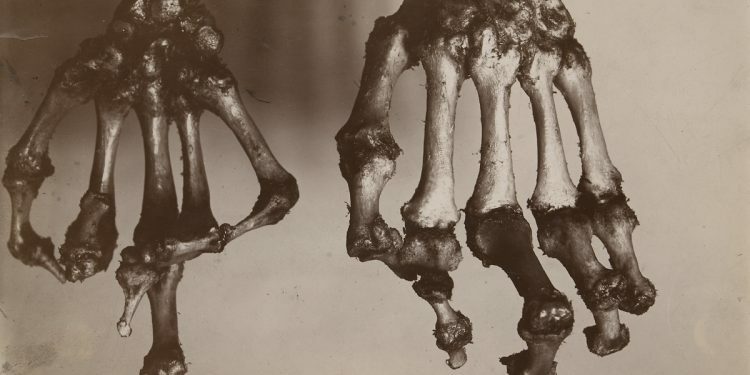 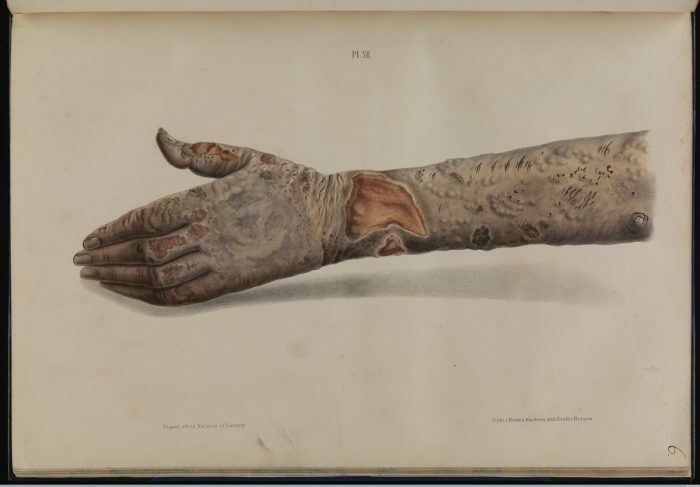 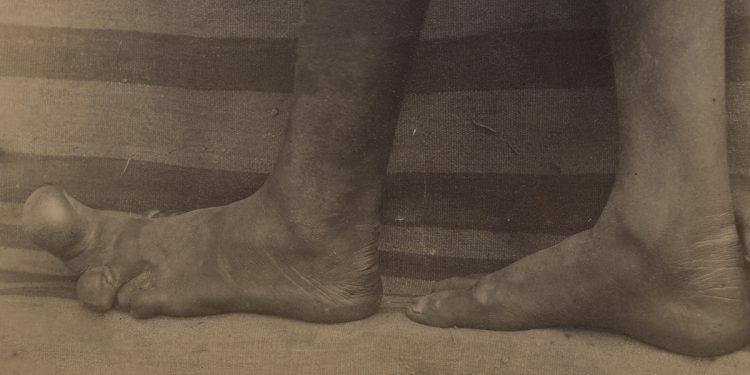 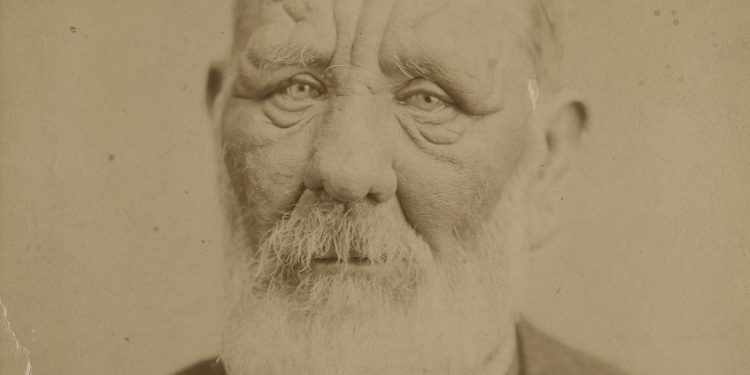 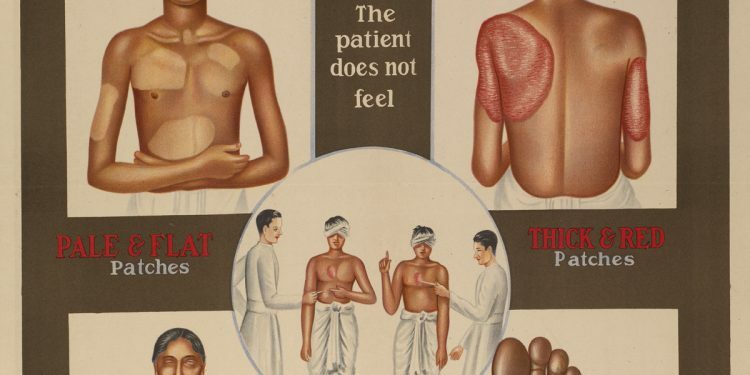 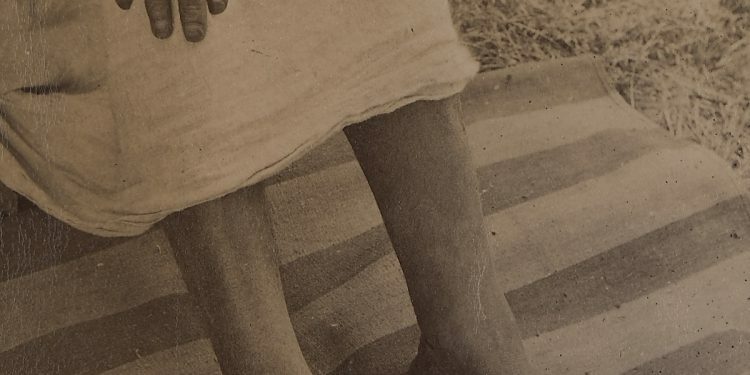 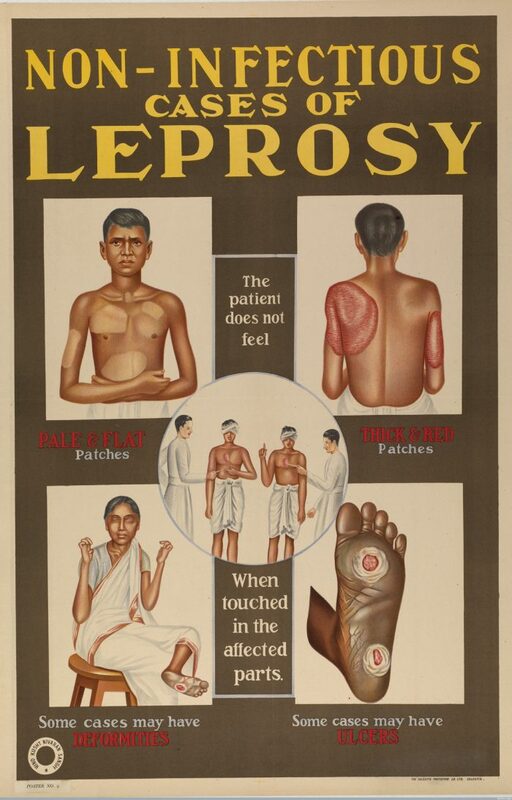 Leprosy is one of those hall of fame human diseases – something that most of us luckily have no personal experience of, but that most of us have learned about from a very young age due to its notoriety. 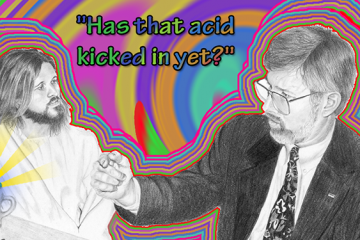 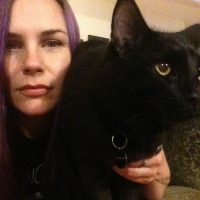 I’m pretty sure it was one of the awesomely gruesome ideas that was introduced into my life through church – along with zombies, animal sacrifice, human sacrifice, slavery, genocide and the supreme pettiness of an all-knowing and bitchy god. 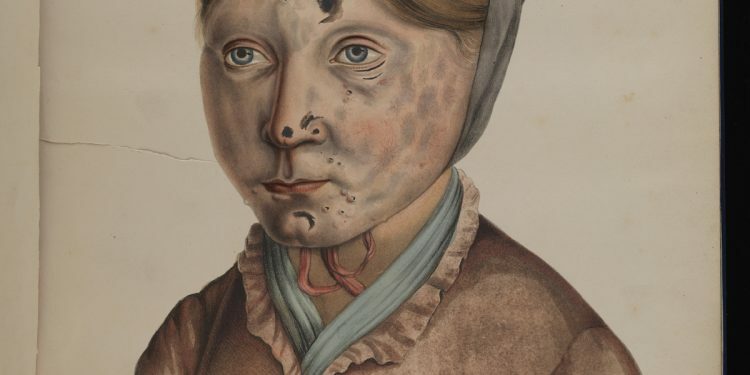 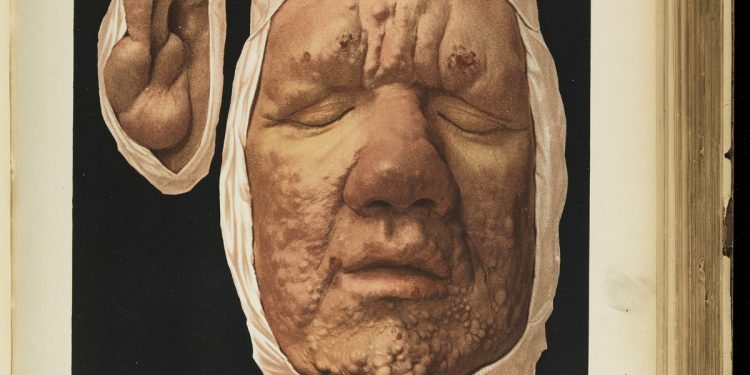 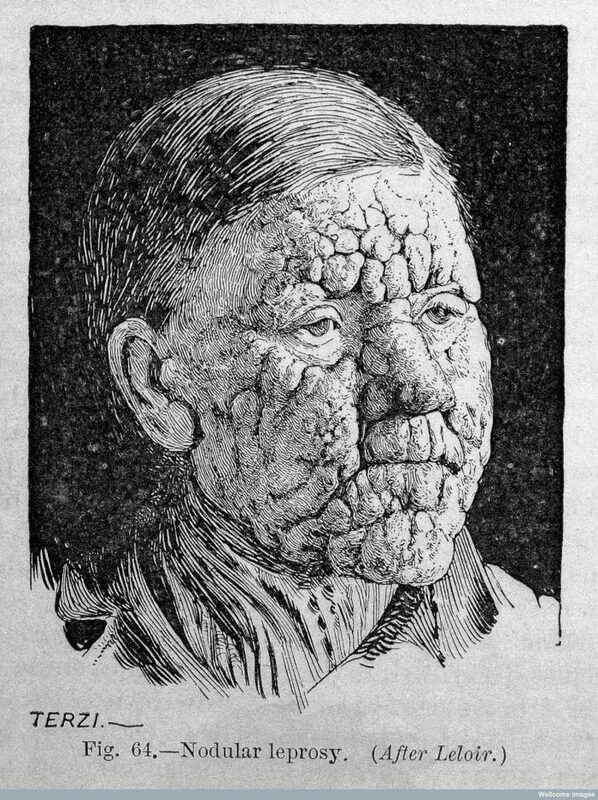 Since it’s been around for thousands of years, and since it’s so hideous and terrifying to behold, we teach our children about it; and how if one is unlucky enough to contract the bacteria that slowly breaks down the nervous system and skin, one is shunted off to a leper colony to live out the rest of one’s days in the company of other infected people. 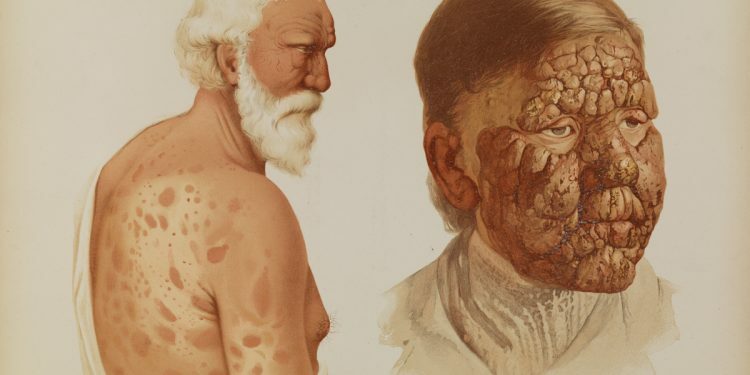 While a cure was found decades ago, there were still an alarming number of cases in the 1980s, when 5.2 million people were estimated to have the disease. 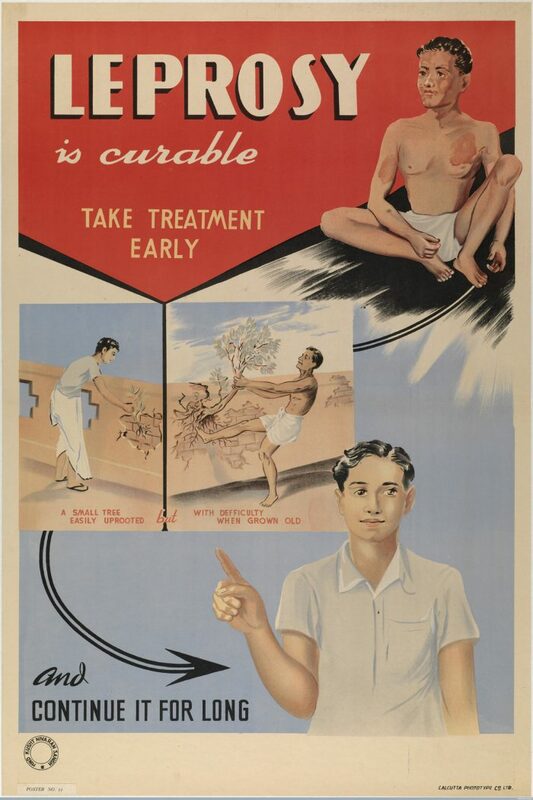 Now the numbers hover around a couple of hundred thousand chronic cases, with almost 60% residing in India, and with 200 new cases diagnosed every year in the United States – compare that to the currently 36.9 million people living with HIV around the world. 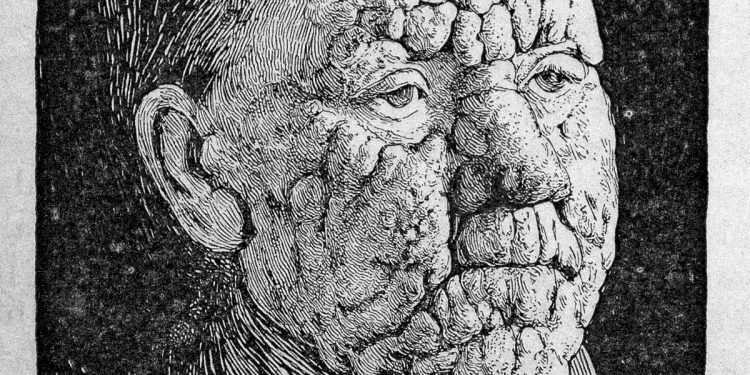 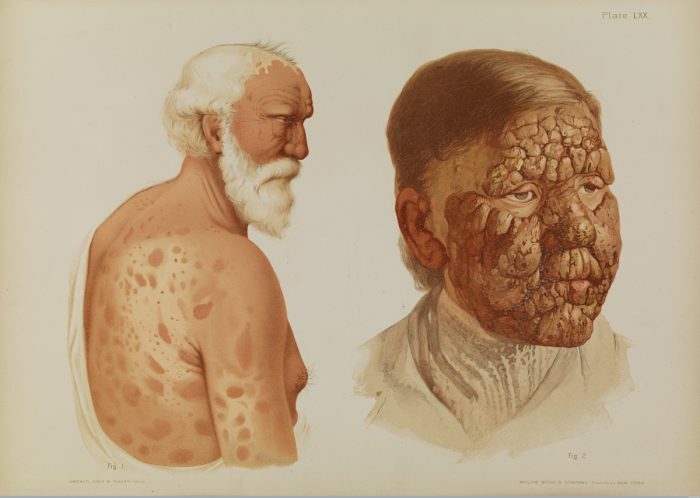 But there was a time when leprosy was the scourge of the human race, and now it’s just a blip on the screen of humanity’s diseases. 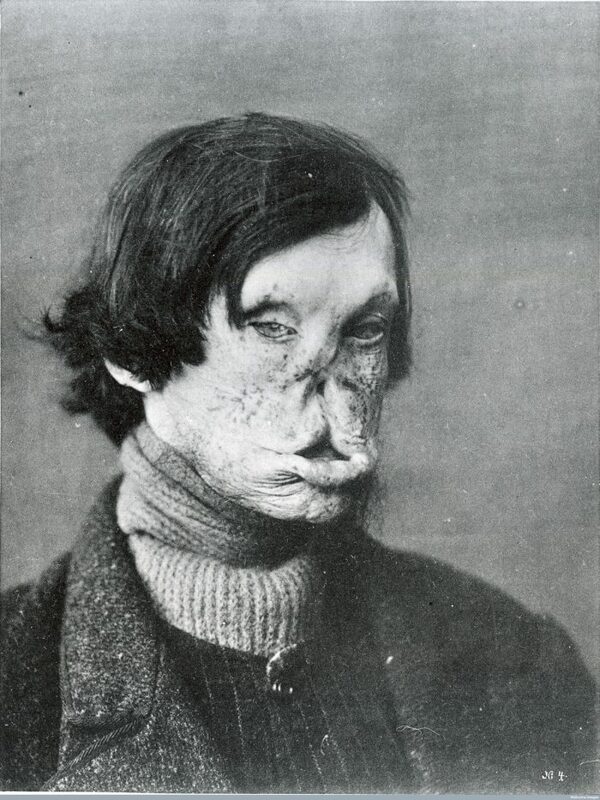 Hopefully HIV will go the same way one day. 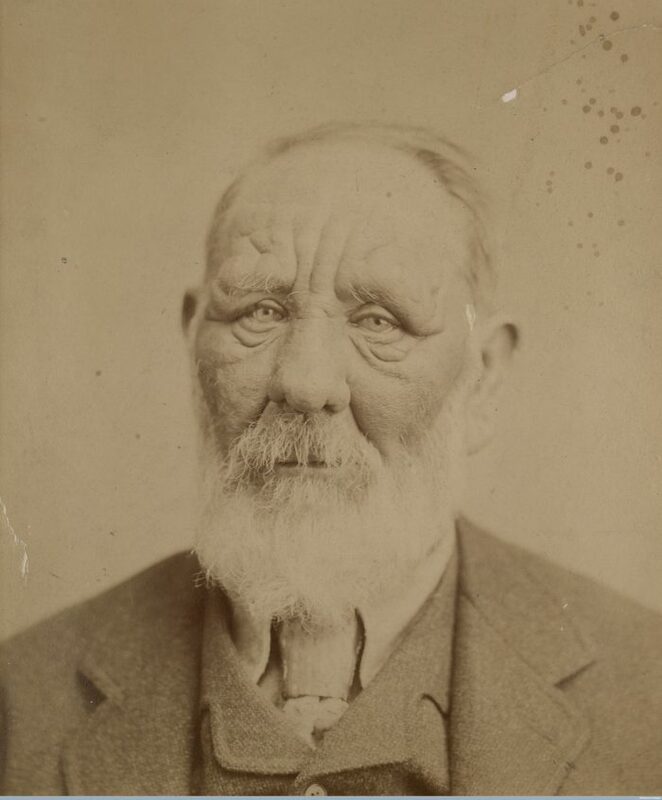 Below find some pictures that will put faces to the legend. 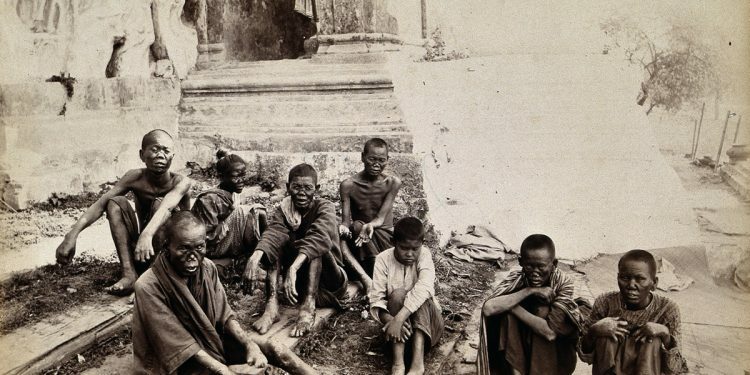 No thanks to Jesus, all of these people are dead, probably after years of suffering from leprosy. 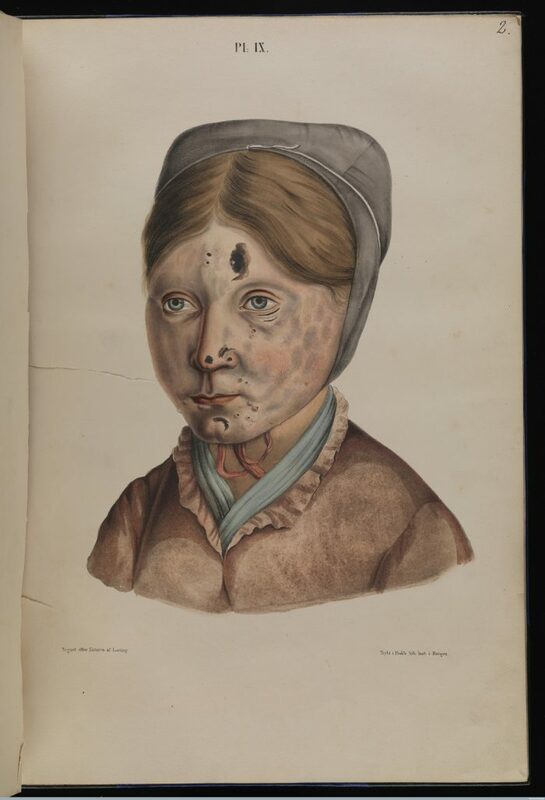 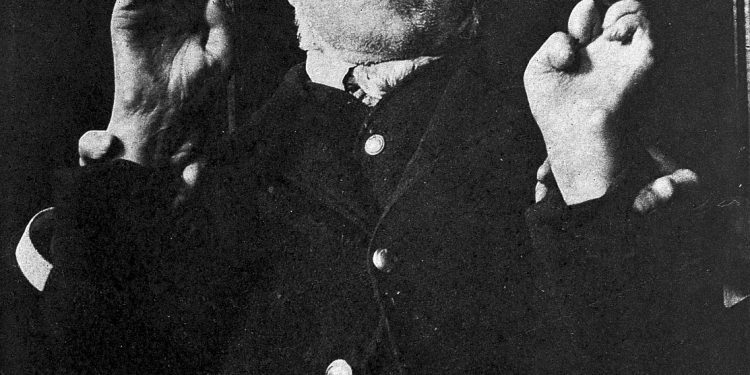 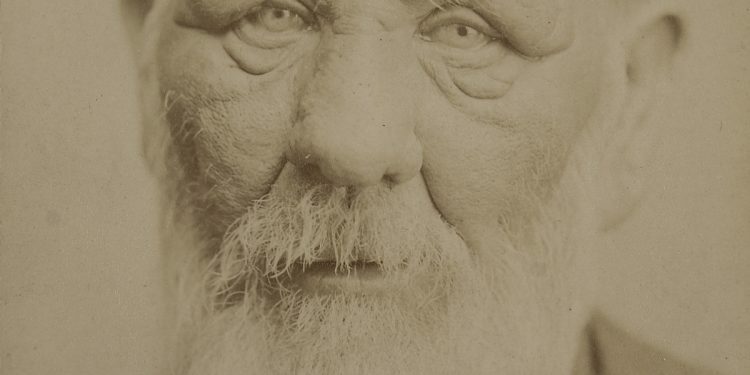 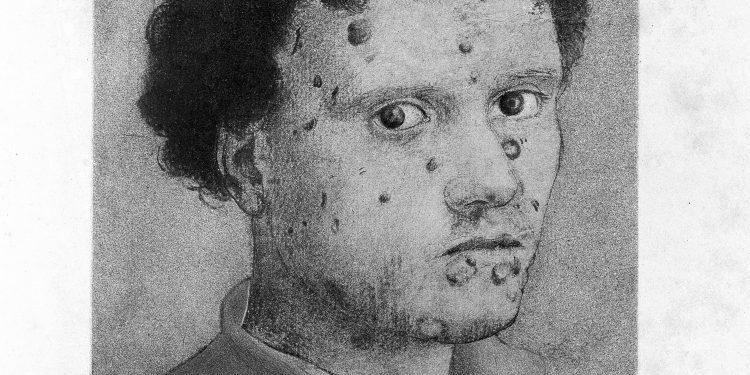 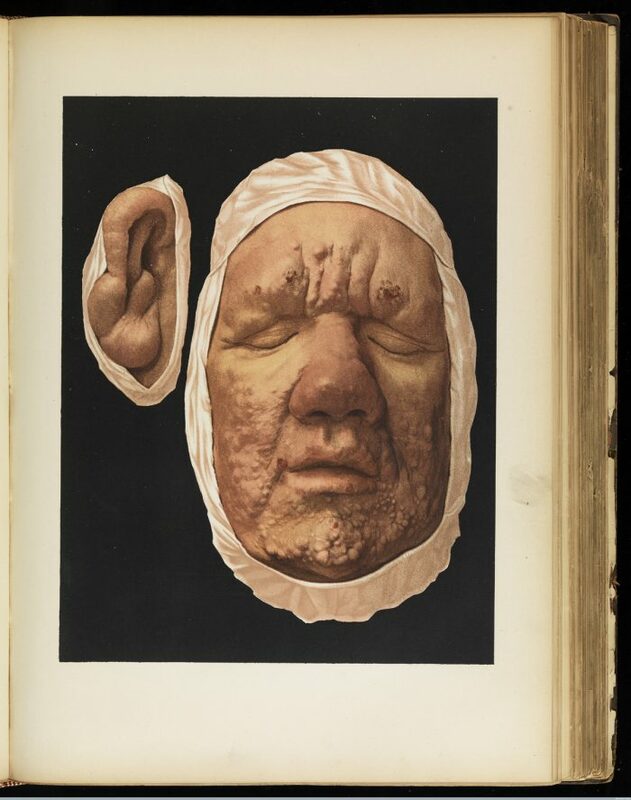 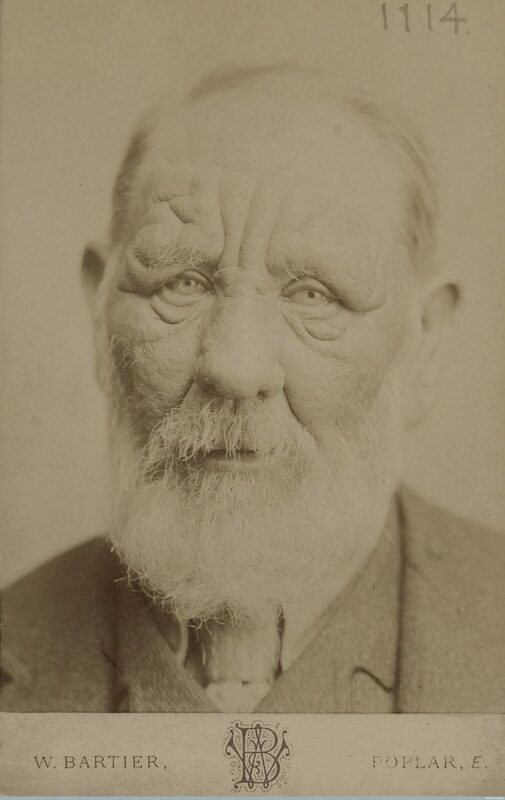 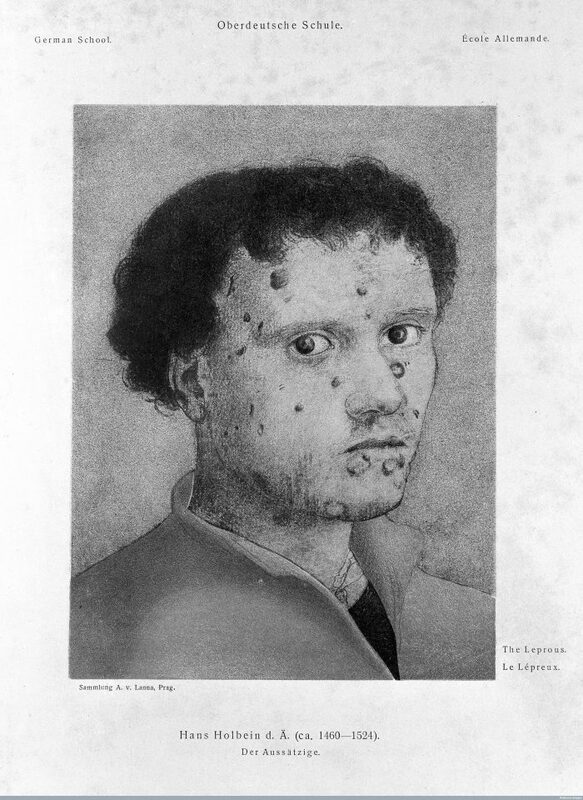 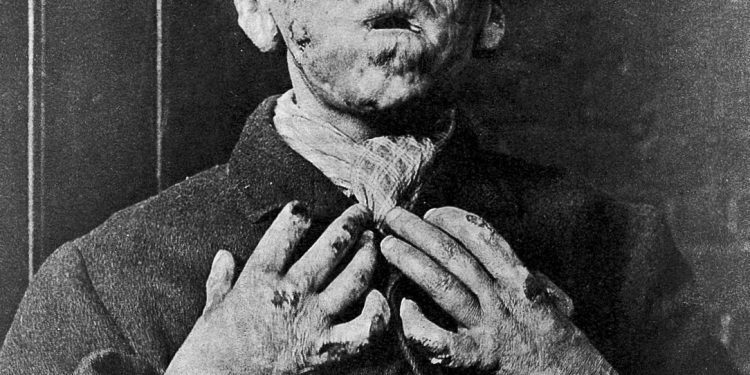 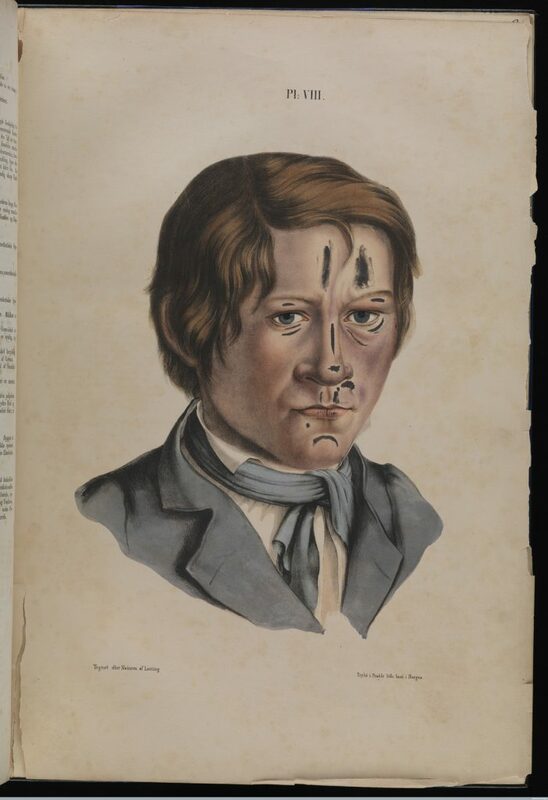 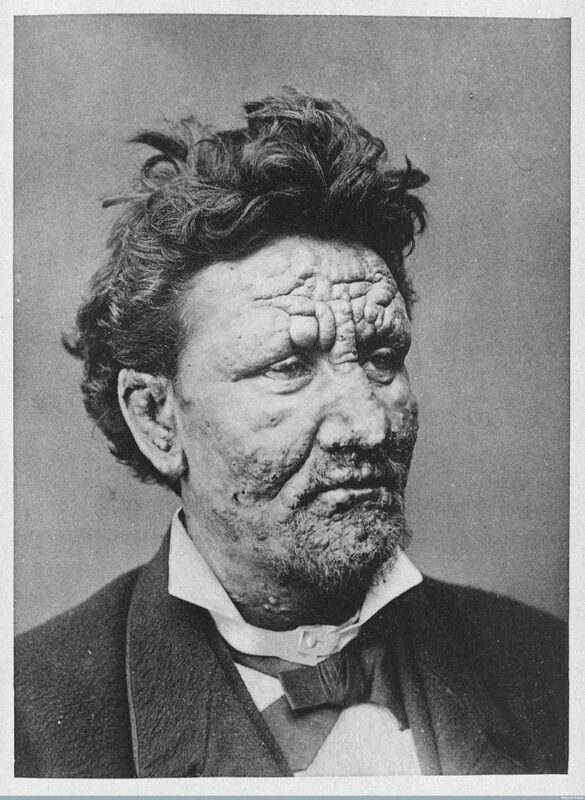 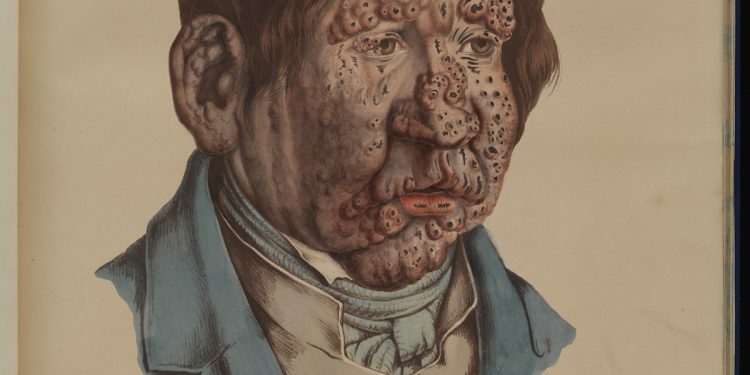 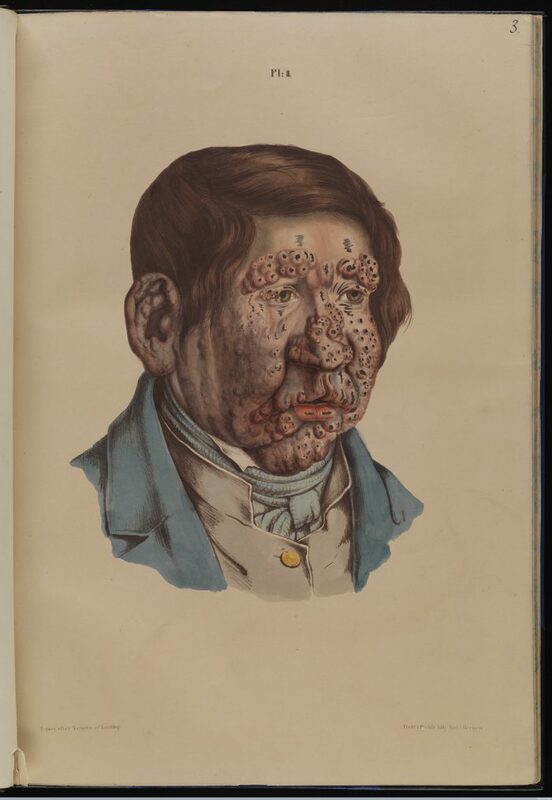 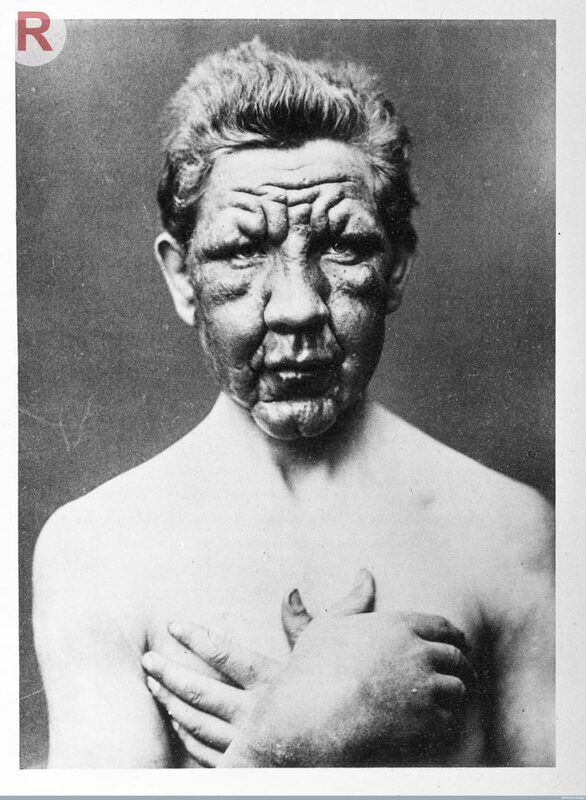 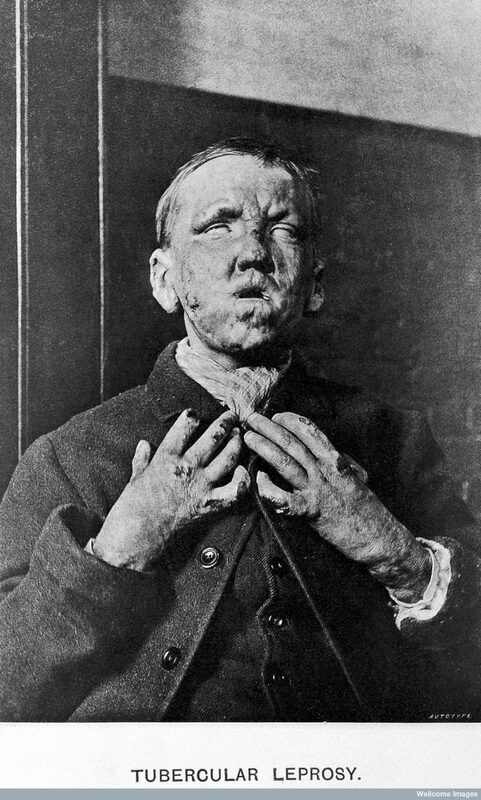 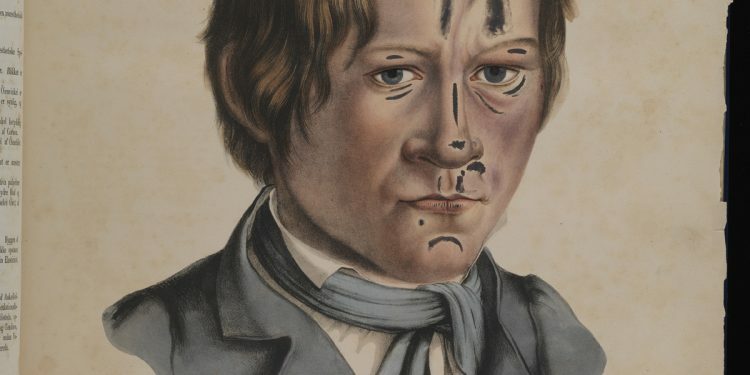 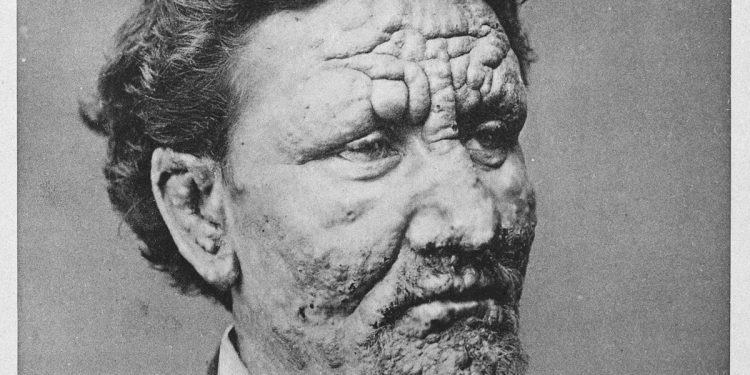 A young man with an ulcerated face. 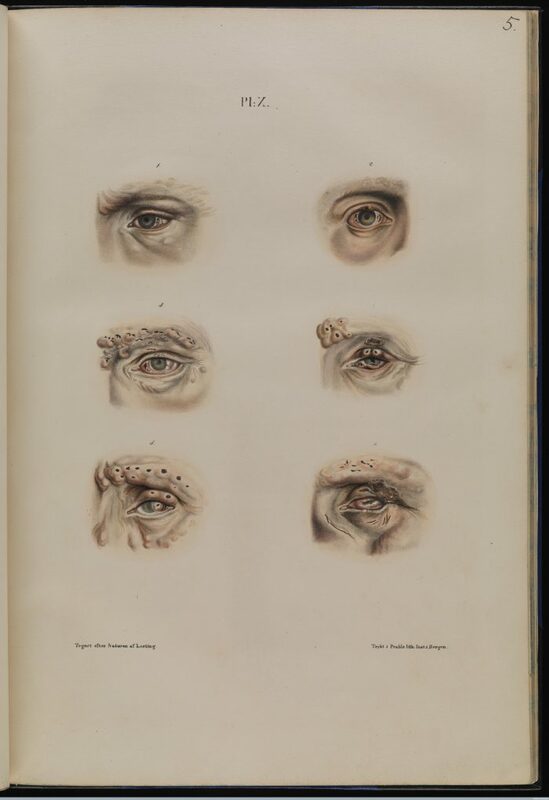 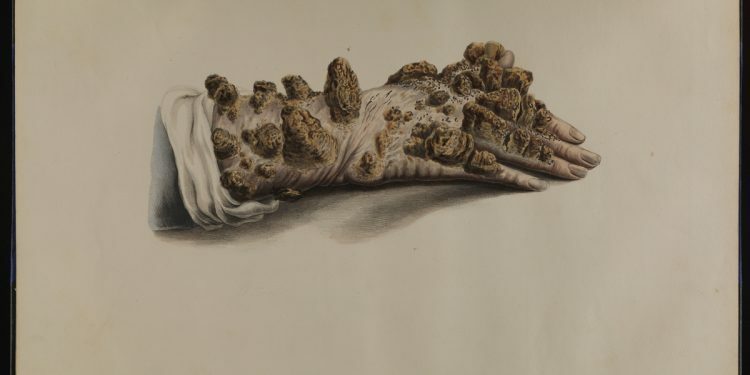 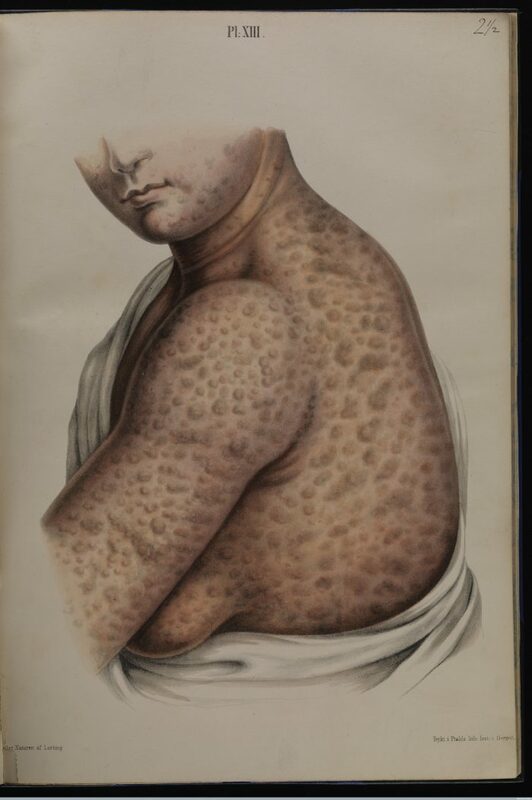 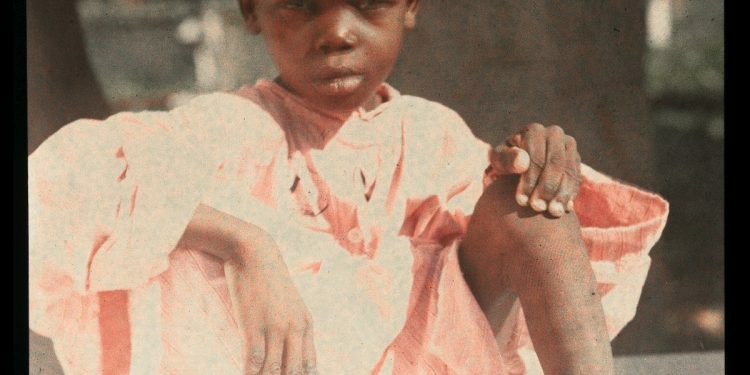 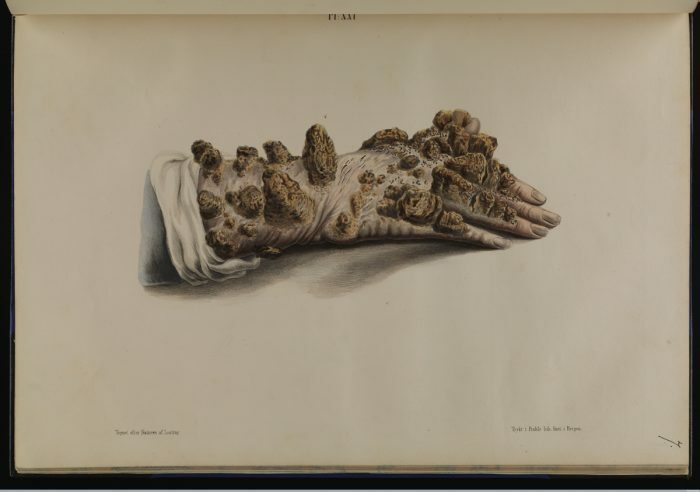 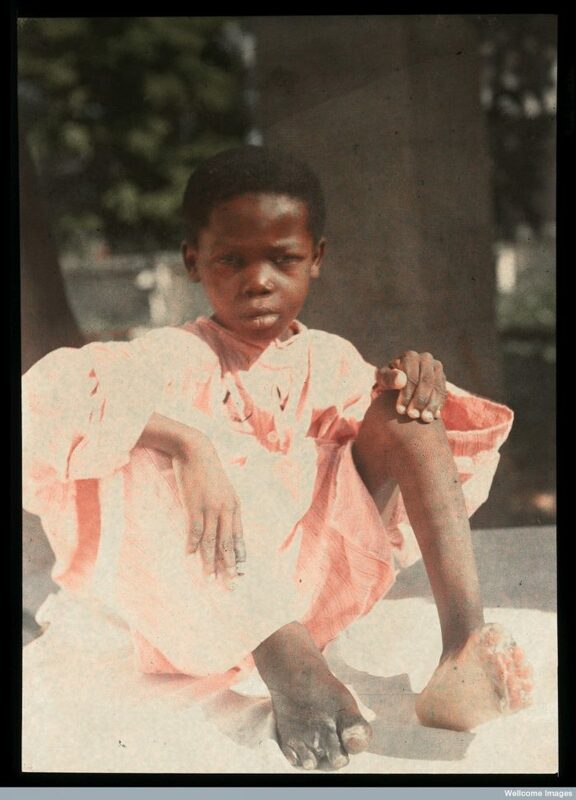 Patrick Manson, Tropical Diseases, Nodular leprosy. 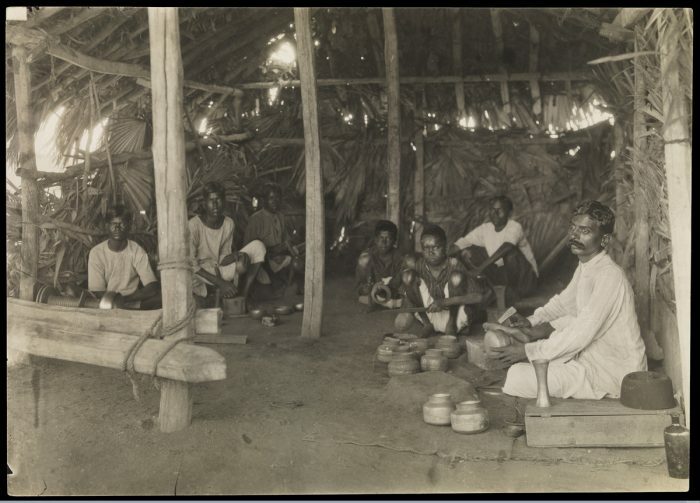 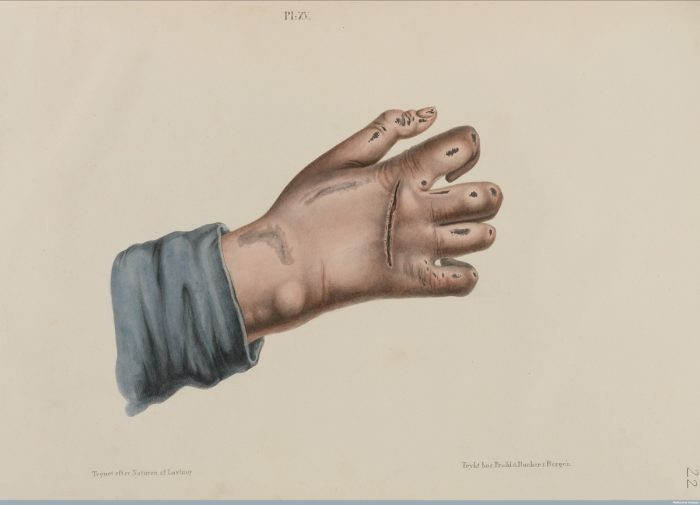 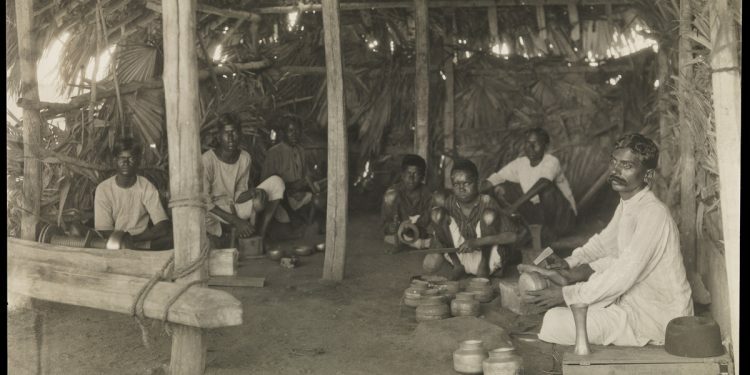 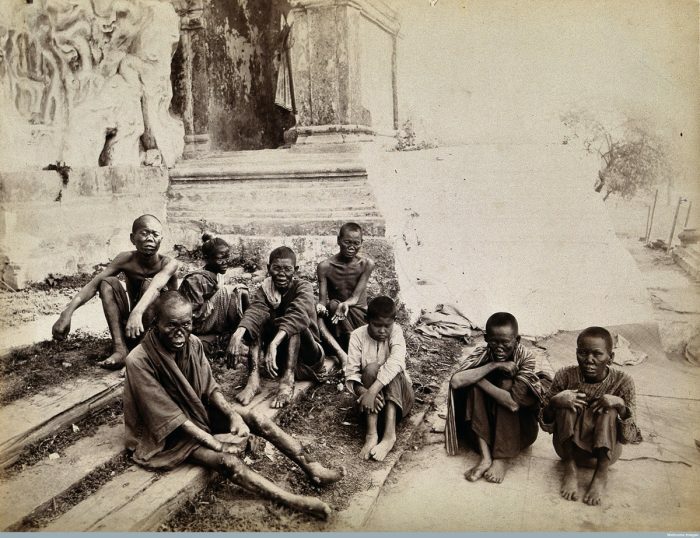 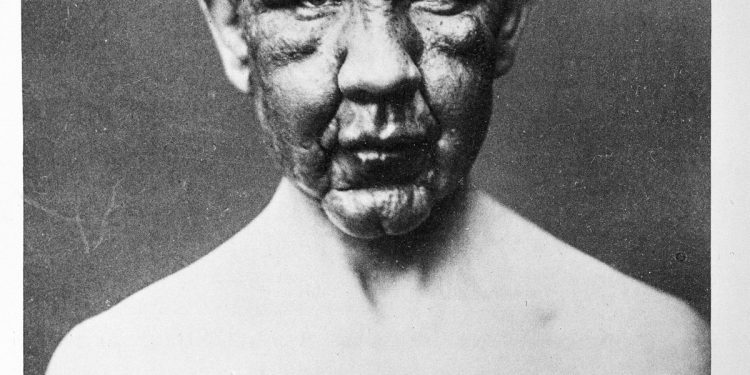 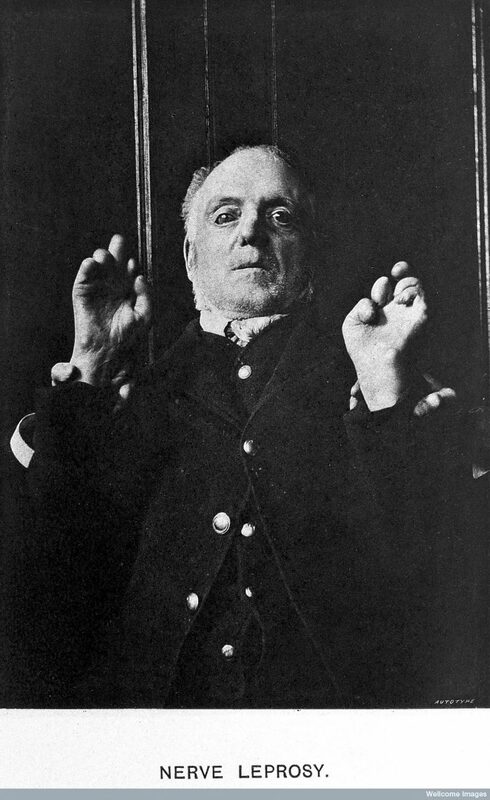 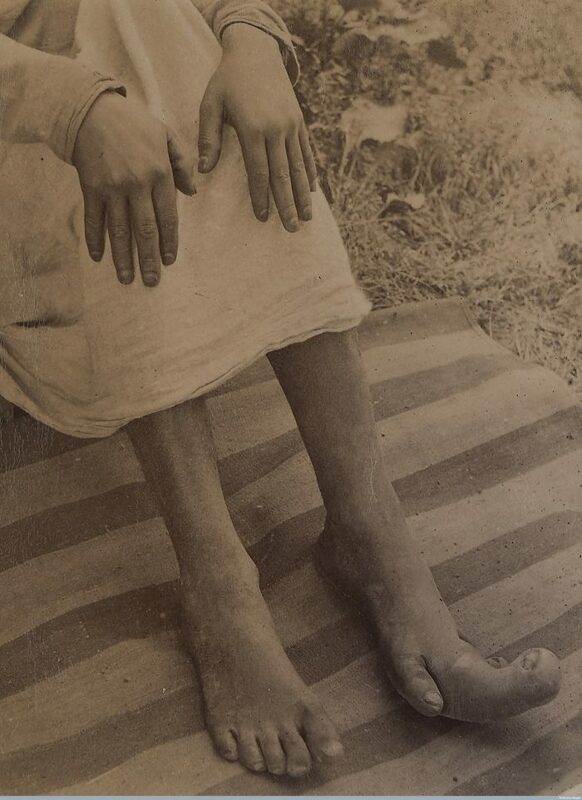 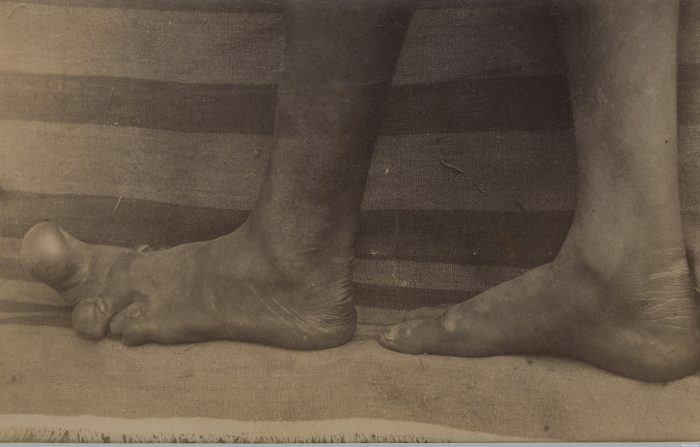 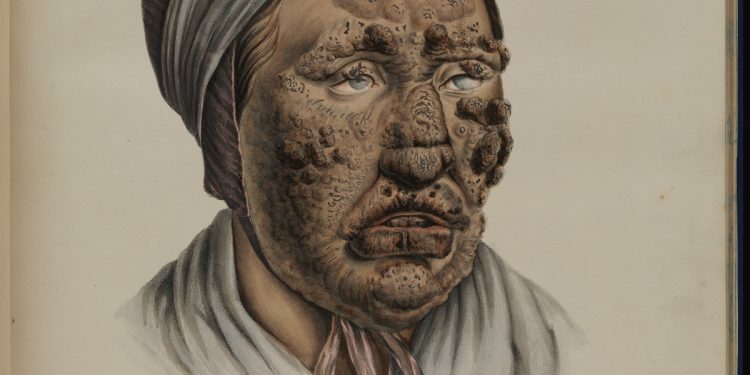 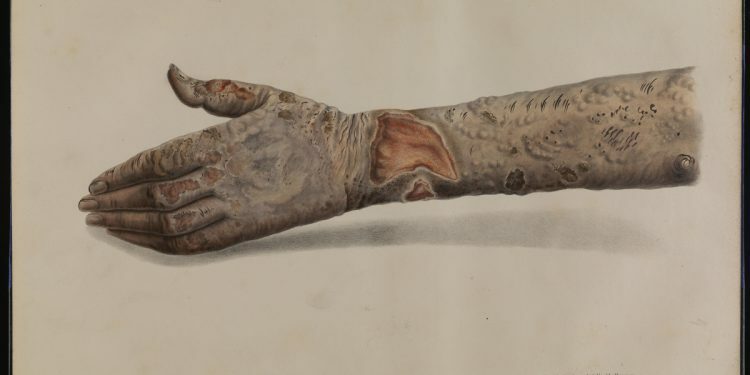 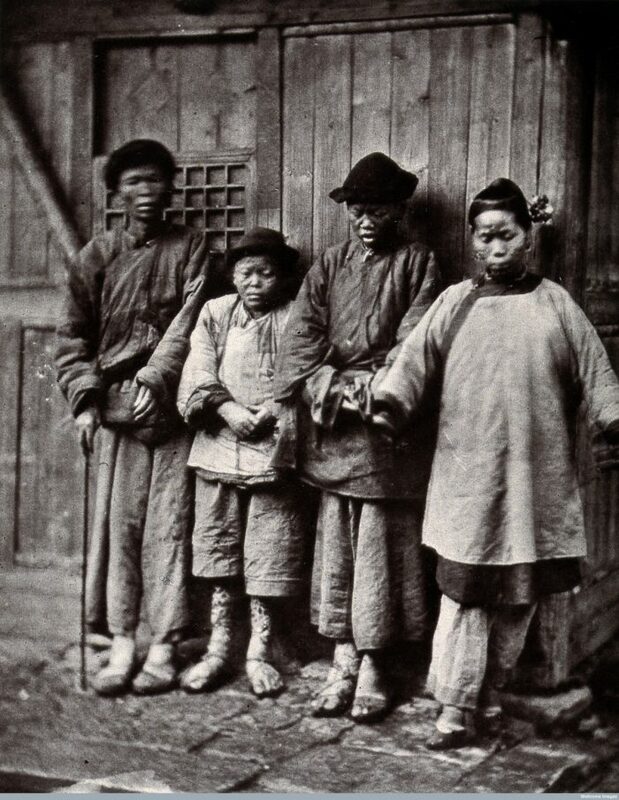 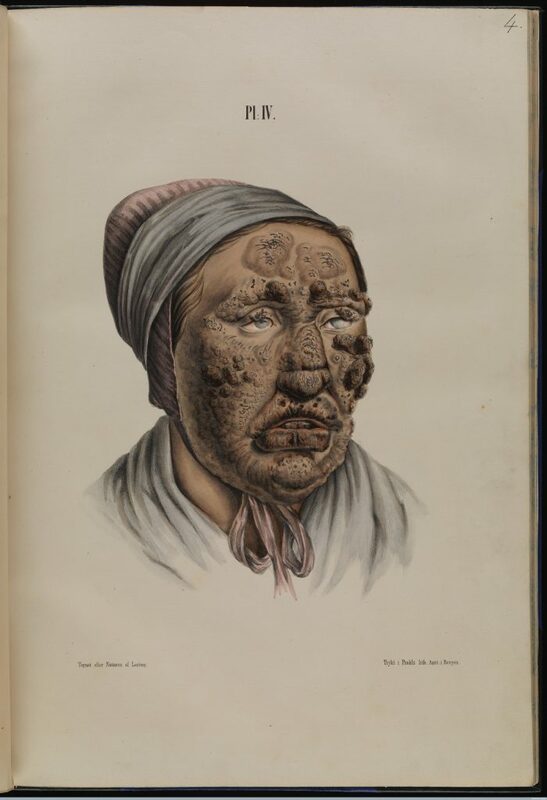 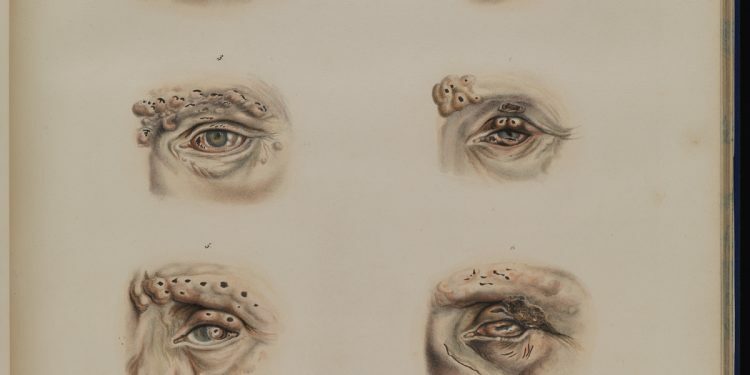 Leprosy: patients showing symptoms. 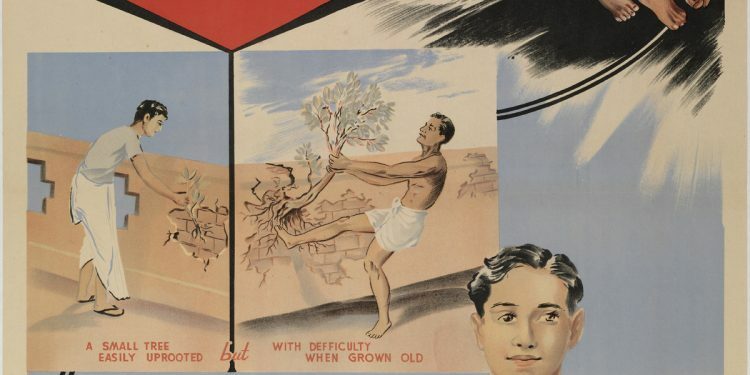 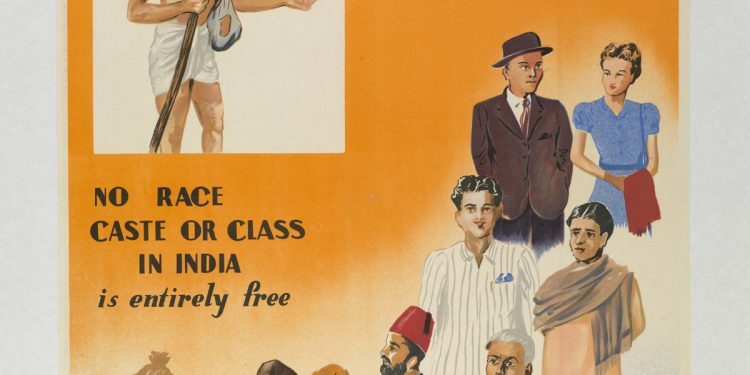 Colour lithograph, 1950s. 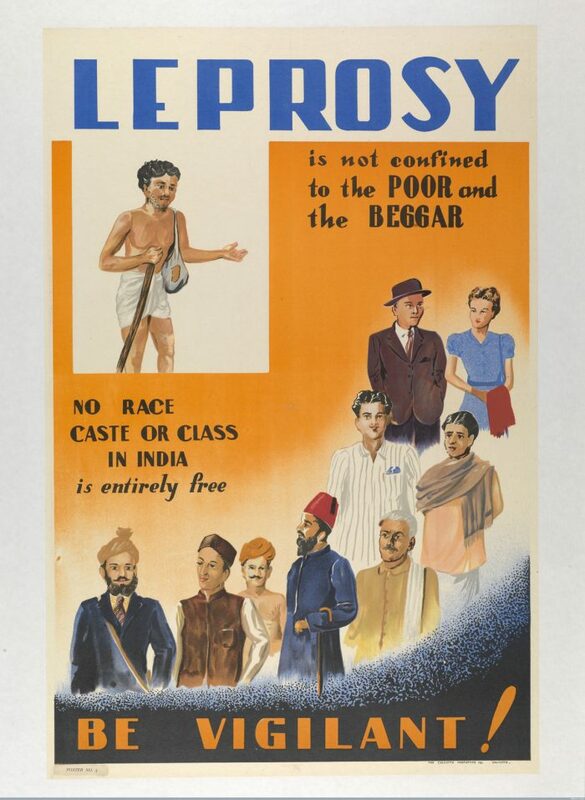 I saw it live and in action in India. 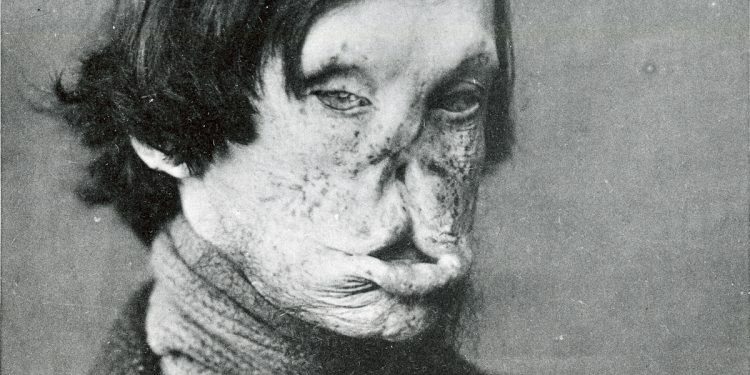 Gnarly and fucked!